Saloca in Wonderland: Disneyland Paris - Money saving, travel friendly snacks! 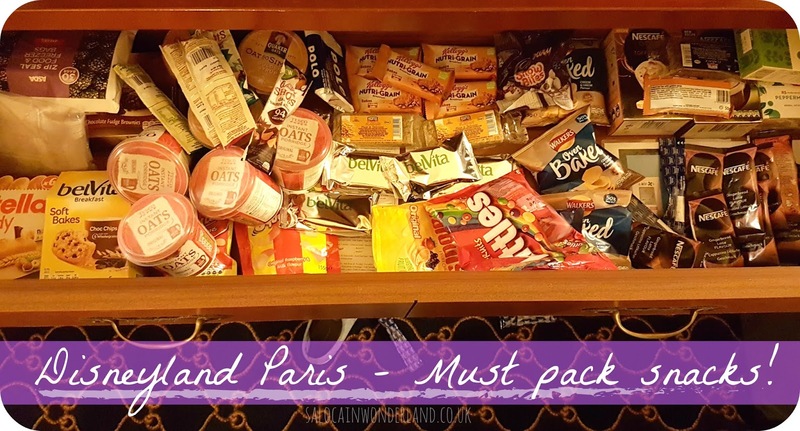 Disneyland Paris - Money saving, travel friendly snacks! With a Merry Magical Christmas trip to Disneyland Paris just days away, it’s time to start making a Disney packing list, getting my toiletries together and getting it all in the suitcase! During my last trip out to Disneyland Paris, one thing that saved us money whilst in the Disneyland parks, was by taking a lot of our own snacks! Don’t get me wrong, I love my Mickey shaped treats and Main Street USA popcorn, but I also love getting a little bang for my buck - and if bringing my own snacks means I can buy another spirit jersey, well, I know what I’d rather be spending my euros on! I’m a bit of a snack fiend that’s for sure, and have found that some snacks travel better than others. It’s also worth bearing in mind that just because you’re in holiday mode, doesn’t mean every snack has to be sugary and chocolate covered - I can’t exactly pack a bunch of bananas in my suitcase, I’m pretty sure there’s rules around that, but there are a few choices that are better than others meaning you don’t have to feel quite as guilty. One of the biggest money saving tips for Disneyland Paris is to take your own tea, coffee, hot chocolate sachets, or water flavourings. Any stall or food outlet that sells drinks will give you a FREE cup of hot or cold water if you ask! To this, you just add whatever drink you’re in the mood for! I love herbal and green teas, so any that don’t require milk or milk substitute, and you can get 3 in 1 coffee sachets which come with dried milk in, so you can get all the caffeine you need for less than half the price of buying one in the parks! When you can pick up 40 green tea bags in Home Bargains for 79p - you’ll never find a brew that cheap in the parks and of course, they take up zero weight in your suitcase or carry on! Travelling to Disneyland Paris for Christmas means I am going to want all the hot drinks and I get my hands on! I’d also highly recommend you take a travel mug and/or a reusable water bottle! Not only will it keep your hot drinks warmer, for longer, but there are drinking fountains located across the parks, meaning you can just fill up from there and avoid spending €4 every time you want a bottle of water. I’m really thinking about picking up a Chilly bottle before I go as it will double up for both hot and cold drinks! 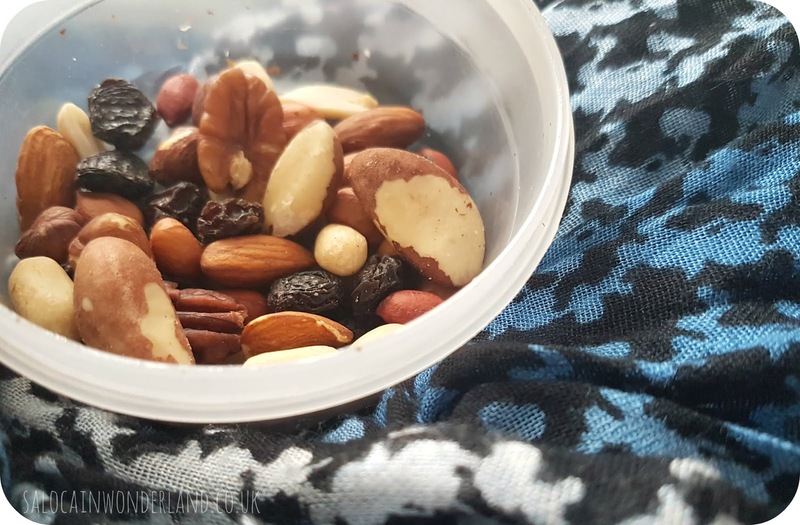 For healthier snack options, fruit and nut mixes, or trail mixes are my go to! Not only do they taste great, but they will fill you up more than a bag of crisp. Nuts are full of healthy fats and will slowly release energy, meaning you’re less likely to reach for another nutella stuffed Mickey cookie. I tend to buy a bigger, pre mixed bag for around £3 in Tesco, and take a small tupperware pot with me for popping a handful in before heading out into the parks! It’s the perfect ‘this queue is longer than expected’ snack! As much as I love my Main Street Popcorn, if you’re really watching those euros, then it’s probably worth picking up a multipack of popcorn before you go! Tescos 6 pack sweet and salty mix is only £1! I mean really, is it even a parade if you’re not munching popcorn whilst watching it? I’m a huge fan of raw food bars, especially Nakd bars. 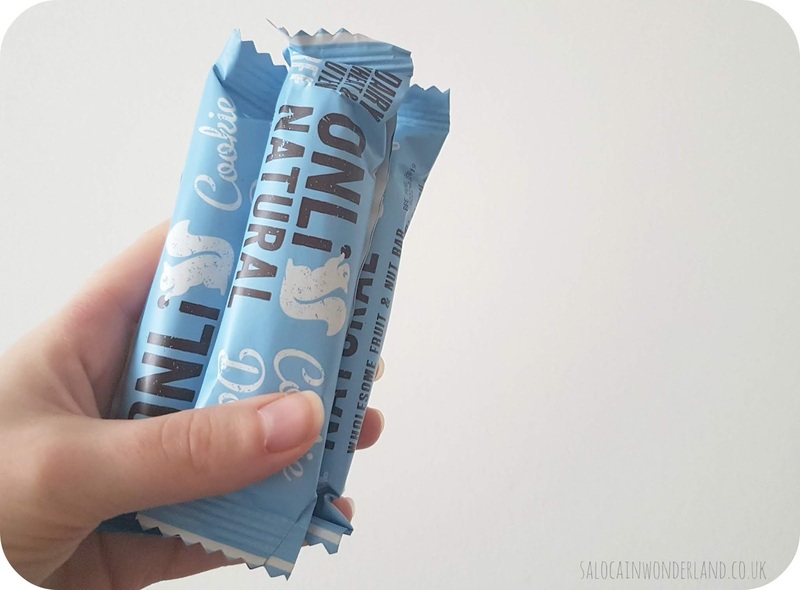 They really hit my sweet tooth spot, and with only all natural ingredients, they’re a fair bit better for your waistline than reaching for a chocolate bar! I’ve found these knock off Nakd bars in Home Bargains lately that have become a firm favourite in my snack selection and I’ll be taking a couple of bars along to Disney with me! Tasty, filling and very purse friendly! I can usually pick a 4 pack up for less than £1.30. If raw food bars are not your jam, then look at picking up some cereal biscuits/bars, or some yoghurt coated fruit filled bars. 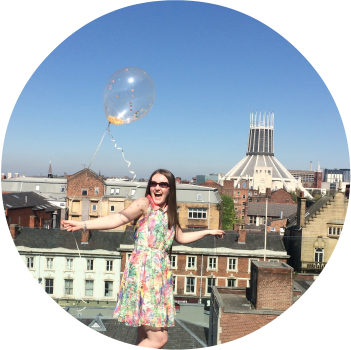 Multi-packs are the key here to saving more euros! As most people tend to travel to Disneyland Paris for less than 4 days, you’re only going to need a couple of multipacks for the duration of your stay! Trust me, I’m the last person who will tell you to step away from the candy floss and that you don’t need a rice krispy Mickey Head in your life - but taking a couple of drinks and snacks that won’t get all smashed up or weight down your luggage will save you a fair few euros, meaning another Disney mug or pair of Mouse Ears might be coming home with you! What are you’re favourite snacks to bring from home for the Disneyland Parks? The free cup of hot water is a god send of a tip! Tea all day please! These are really good ideas and not only for Disneyland, but for any kind of trips. I've started making my own trail mix, in a big plastic jar and take it with me. It's pretty much the same as a shop bought one, but I only add the things I like. Actually I make two, as my husband likes other things, so each with its own trail.